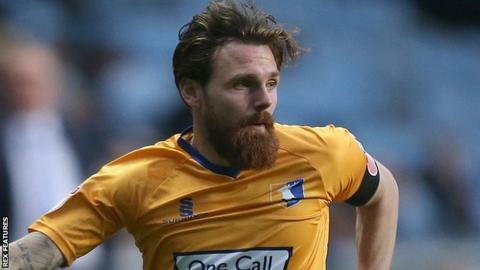 Plymouth Argyle have signed free agent winger Paul Anderson until the end of the season. The former Nottingham Forest, Swansea City and Ipswich Town player, 30, had been on trial at Home Park and played in a reserve fixture earlier this week. Anderson has joined after Joel Grant was ruled out for much of the rest of the season with a shoulder injury. Argyle had been trying to bolster their attacking options, having been turned down by ex-Wolves striker Joe Mason.